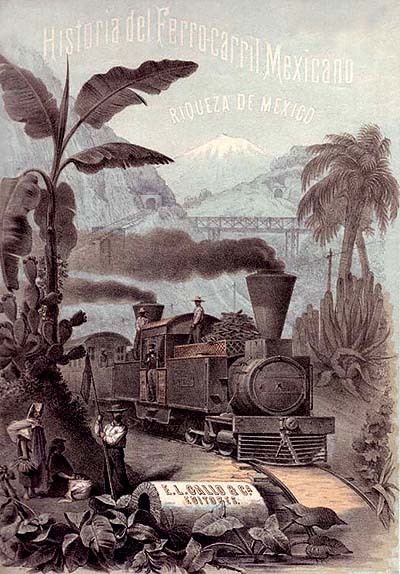 I am hoping that someone in the blog may know who engineered the "Mexican Central Railroad," as I have a lengthy handwritten (in English) document entitled Mexican Central Railroad, Instructions for the Guidance of Surveys and Locations, 1882. Distance; Rise and Fall; Curvature; Radius of Curvature; Compensation for Curvature; Gradients; Momentum Grades; Maps; Profiles; Topography; Projecting Location. Should anyone be able to shed some light on this document, it would be appreciated. In addition to the article on the Argenta water system, Jim [D'Angelo] brought up the source of bricks (in particular firebricks) used in Nevada. He observed that early bricks came from California. By the 1870s he was finding firebricks from England – specifically R. Brown & Son, Paisley – a type made in Scotland between 1867 and 1902. He had assumed that they were shipped in over the transcontinental railroad from the east. I made the following observations, suggesting the English bricks might have been landed in San Francisco (or similar California grain ports), and shipped to Nevada from there. Here's what I said. On bricks from England vs shipped from the US east, there is another wrinkle. In the 19th century there was a huge wheat traffic between California and England. The California grain to England was the primary haul, aboard sailing ships. On the back haul (England to California), the ships frequently came in ballast – cheap shipping for heavy materials. I know cobble stones and coal were shipped to California this way. Bricks seem another likely cargo. That would put English bricks in San Francisco at low shipping cost. And I suspect Central Pacific would much prefer to ship from California to Nevada rather than Ogden to Nevada – CP could keep all the price of shipping, and would set their freight rates accordingly.